Observation - What is this? - UK and Ireland. Description: About 6 inches high flowering in garden woodland among ivy and periwinkle. 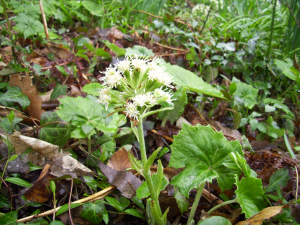 About 6 inches high flowering in garden woodland among ivy and periwinkle.